We were tasked with developing a new mobile friendly website that would be modern in design and easier to navigate. 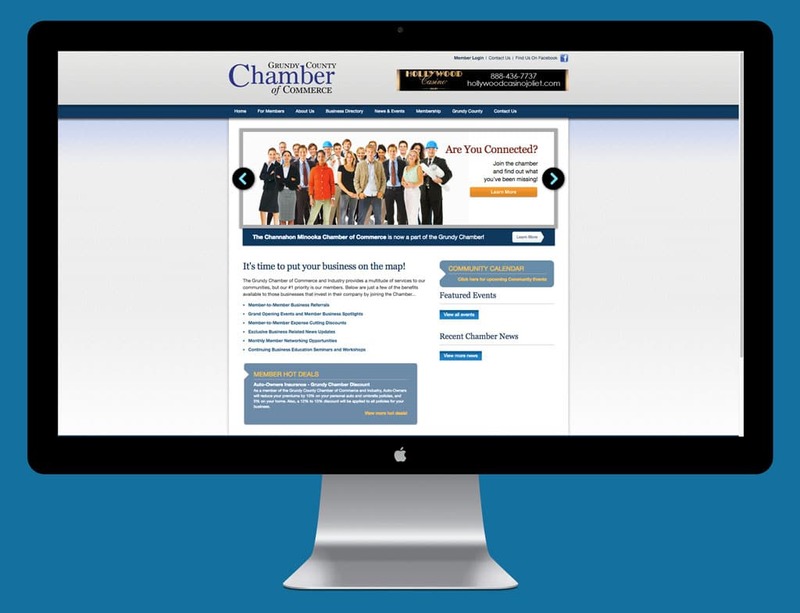 In addition to that, we also had to make the site integrated with ChamberMaster, a service that provides necessary member tools to various Chambers. 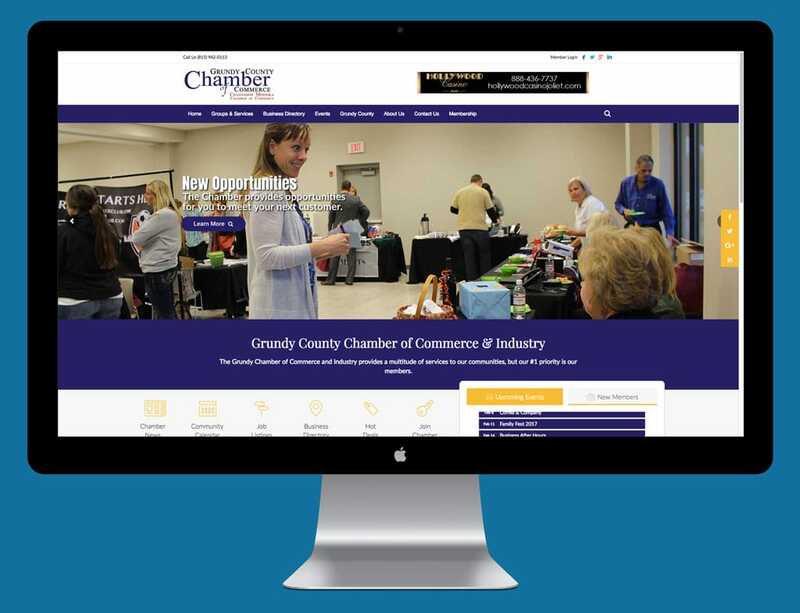 We also took their current process of paper forms and automated the process of signing up for Chamber Events, Sponsorships and more. Automating tasks drastically increased efficiency for the business, but simplifies the process of doing business for their clients. 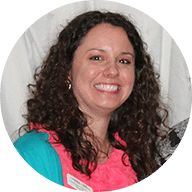 Within days of launch, the Chamber contacted us to tell us that Chamber Membership signups had increased and were all coming in through the forms we developed.